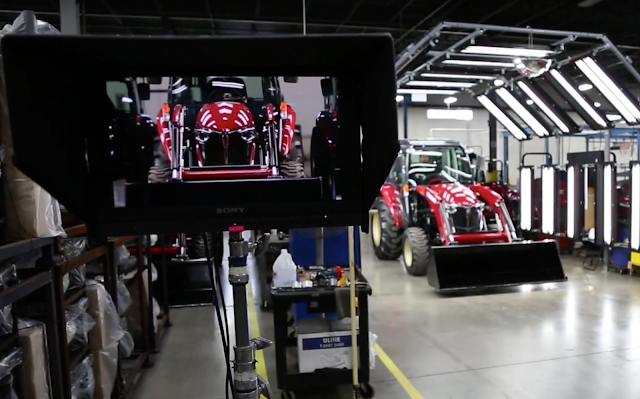 Here is a behind the scenes look at the video campaign created by Lowder Entertainment for Yanmar America and the New York Red Bulls. 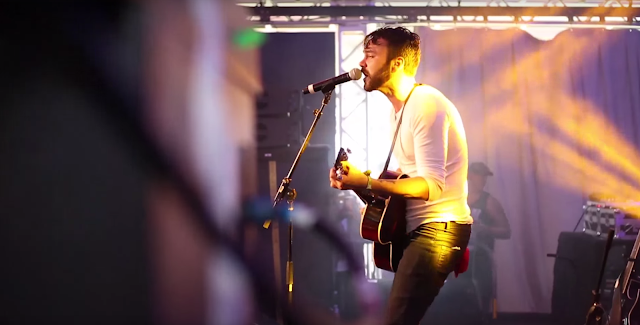 The behind the scenes video was created by Kody Threlfall. 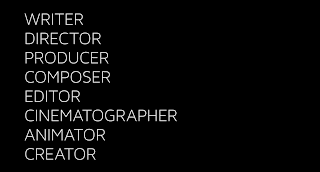 The campaign was produced and directed by Keros Lowder. 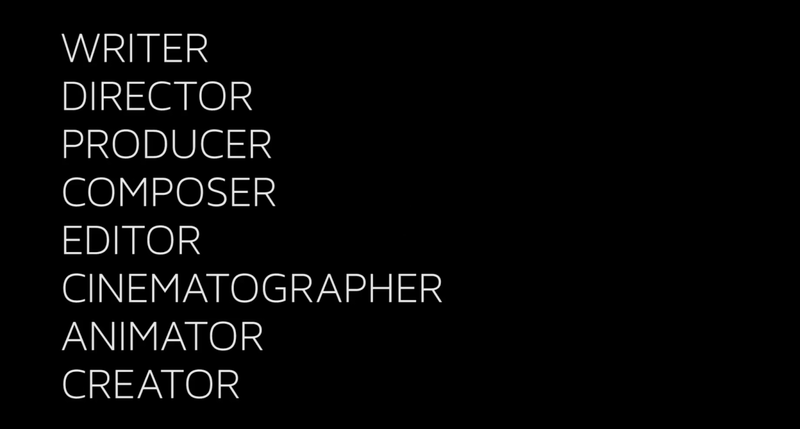 Joel Remke was director of photography. 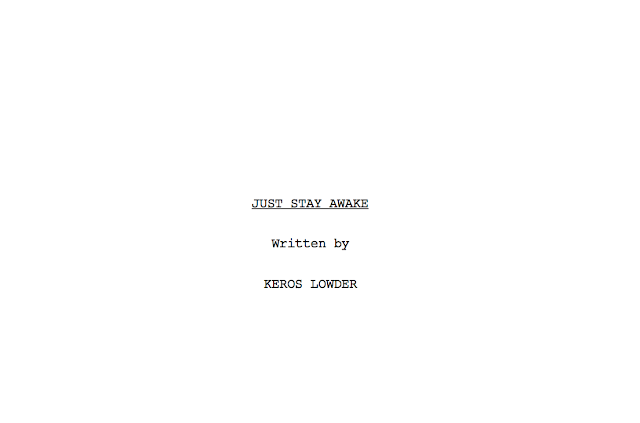 Lowder Entertainment has begun preproduction on "Just Stay Awake", an emotional thriller set in a time of viral outbreak. Written and directed by Keros Lowder, the film will begin principle photography in September, 2017 in Utah. We had a fantastic opportunity to produce content for StubHub during the three days of the Outsidelands Music Festival in San Francisco. We pushed out content for Facebook, Twitter, and Instagram nearly live and also created video content for their Youtube page and blogs. We are very proud of the crew that travelled and worked so hard for us during the long and busy nights. It was a fantastic experience!